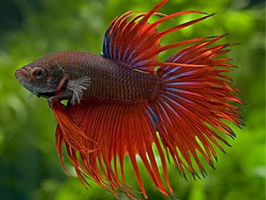 Betta is one of the most beautiful freshwater fish and one of the famous aquarium fish. 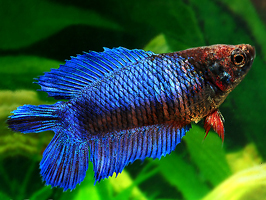 Male Betta is perhaps the best looking of all freshwater fish. 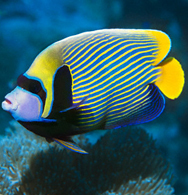 Perhaps the most recognized is the male with his splendid colors. 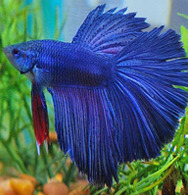 Bettas are known jumpers and their tanks must be covered. 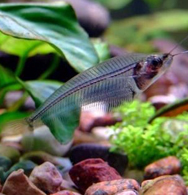 Diet: Live foods, flakes, frozen foods, daphnia. 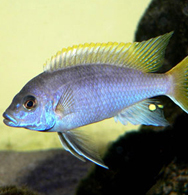 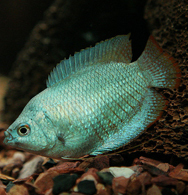 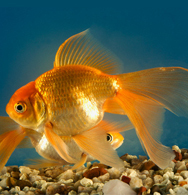 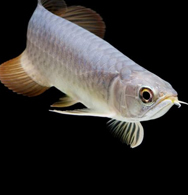 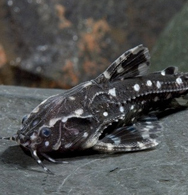 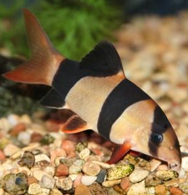 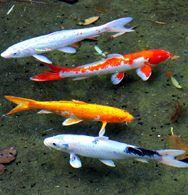 Temperament: Peaceful towards other fish but males will not tolerate each other.